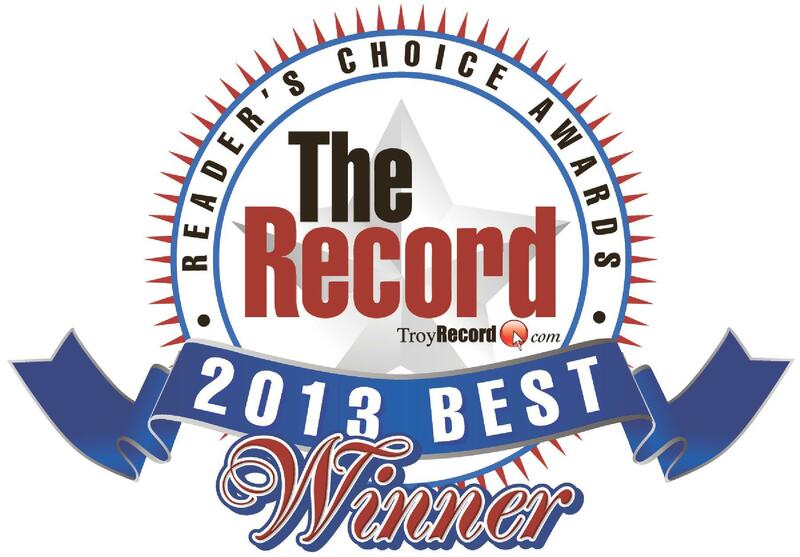 The Record Reader’s Choice Award is a badge of honor worn proudly by area businesses. Dozens of stores, services and restaurants were nominated by hundreds of people in the community eager to recognize their favorite places. We are honored to be part of an impressive array of local businesses that were contenders for recognition in over 80 categories. 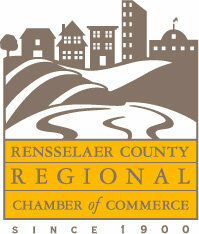 This a testament to the many excellent professional services and places to eat and shop in downtown Troy!